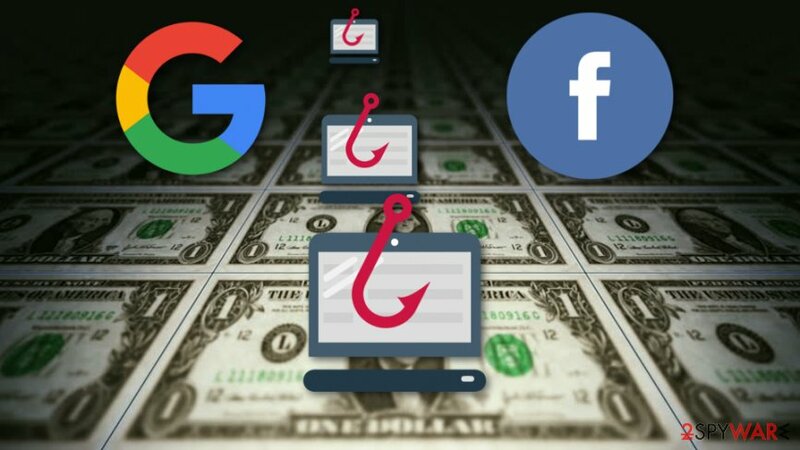 Between 2013 and 2015, Lithuanian named Evaldas Rimasauskas used scamming techniques to receive $123 million from Google and Facebook. Rimasauskas was arrested for his crime in his native country – Lithuania. The authorities caught him two years ago and sent to the United States to face his guilt and answer for his crimes. On March 20th, Rimasauskas admitted his guilt in the United States, New York court. He is facing up to 30 years of prison for pretending to be a representative of Quanta, a well-known Asian hardware provider, and scamming well-known tech giants. As these two companies were cooperating with Quanta for a long time, they did not suspect anything suspicious at first. As a result, Rimasauskas gained $23 million from Google and $100 million from Facebook. Quanta, a well-known hardware provider, had been cooperating with Google and Facebook for some time. 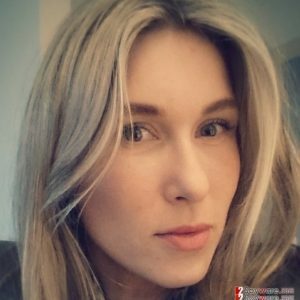 After noticing such communication, Rimasauskas launched a fraud company with the exact name in Latvia. Additionally, he started scamming campaign by sending fake email letters urging to pay the money for the products and services that were supposedly brought by Quanta to Google and Facebook. Rimasauskas managed to manipulate the organizations by providing them with false invoices, signed contracts, and misleading email letters. Additionally, the man provided two bank accounts to which the payment was transferred. One was located in Latvia and the other one was in Cyprus. At the time when this fraud scheme was working and brought good income for the Lithuanian, it was not widely known for people and tech experts. However, nowadays, this type of scam has even a specific name for it, cybersecurity researchers call it Business Email Compromise (BEC) scam. Continuously, such scamming technique also is known by the name of CEO fraud. Such scam campaigns have been very popular among cybercriminals and have helped them reach success by tricking worldwide companies and their authorities, such as an Austrian airplane part manufacturer FACC. The losses are believed to have reached up to $45 and $56 million. However, even regular users might be at risk of these type of scams in some particular cases. Hackers can think of various ways how to announce important payment information, critical accident details, and so on, and convince gullible users to transfer a particular amount of money to some bank accounts. We recommend carefully investigating each email message you receive just in case some cyber crook decided to launch a scam campaign on you. ^ Lithuanian Man Arrested For Theft Of Over $100 Million In Fraudulent Email Compromise Scheme Against Multinational Internet Companies. United States Department of Justice. ^ Lithuanian Man Extradited For Theft Of Over $100 Million In Fraudulent Business Email Compromise Scheme Against Multinational Internet Companies. United States Department of Justice. ^ Lithuanian Man Pleads Guilty To Wire Fraud For Theft Of Over $100 Million In Fraudulent Business Email Compromise Scheme. United States Department of Justice. ^ Relevant Persons and Entities. United States District Court Southern District of New York. ^ Catalin Cimpanu. Company Fires CEO After Falling Victim to $56-Million Online Scam. Softpedia news. Worldwide information source. This entry was posted on 2019-03-21 at 08:21 and is filed under News.